The next Burford Capital Limited dividend will go ex in 1 month for 8.83c and will be paid in 2 months. The last Burford Capital Limited dividend was 3.67c and it went ex 5 months ago and it was paid 5 months ago. 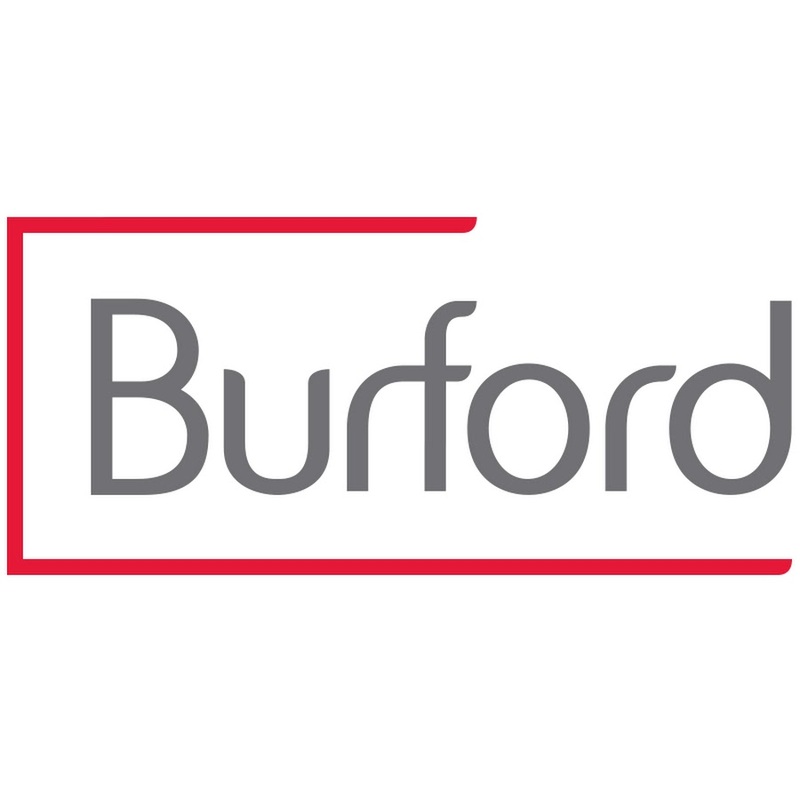 How accurate are our Burford Capital Limited forecasts?